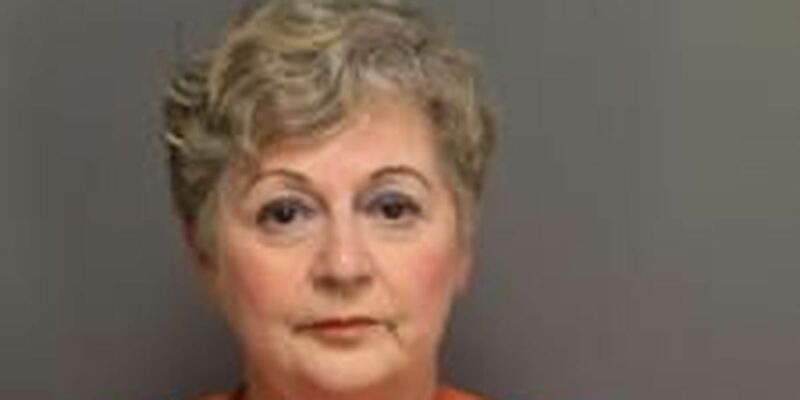 FLORENCE COUNTY, SC (WMBF) – An Effingham woman entered a guilty plea Wednesday to three felony counts of animal cruelty, according to 12th Circuit Solicitor Ed Clements. Donna Keller Lee, 71, was charged last summer with 39 counts of ill treatment of animals after 133 dogs - many of whom suffered from a number of ailments and illnesses - were removed from her property in November 2017. Clements said Lee was sentenced to five years in prison, but the punishment was actually suspended to three years of probation. That probation comes with several stipulations. According to Clements, Lee cannot possess any animals during that period or have any business with animals. Additionally, she is subject to random, unannounced monthly inspections of her property.